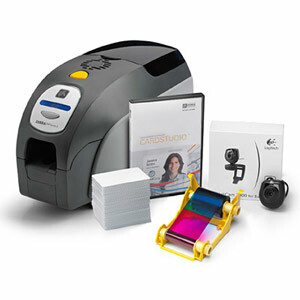 Dual-sided ID card systems provide you with more options for high speed printing with no extra card handling so you save time. These printers can finish the back side of card with black only text within seconds or print full color graphics to match the front side branding. 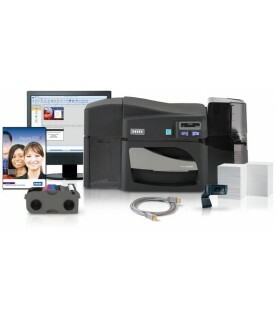 All systems include everything you need to get started with issuing custom ID cards from your Windows PC. 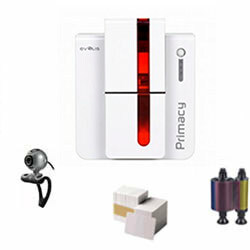 Browse our selection of Dual-Sided ID Card Systems from the industry’s top manufacturers including Fargo, Evolis, Magicard and Zebra.